Hi everyone! Just a quick announcement, so you know what's coming! 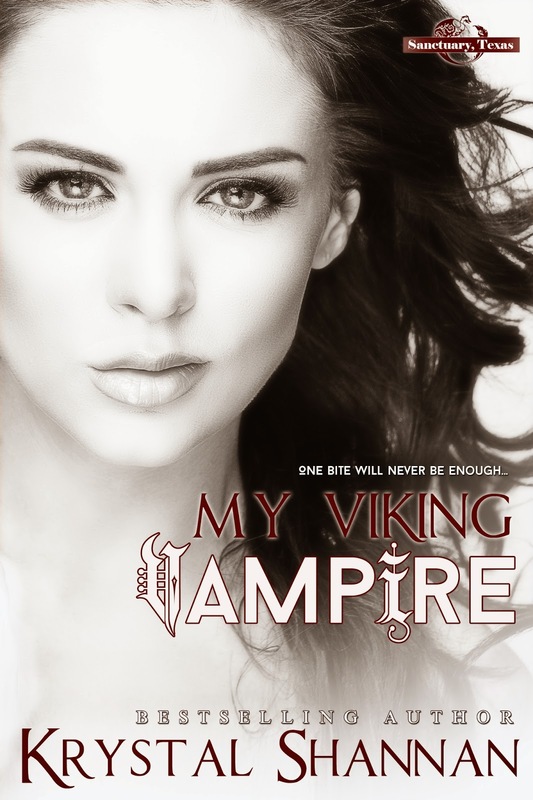 My new release MY VIKING VAMPIRE is up for pre-order at iBooks and will release everywhere on August 25th. For my super awesome loyal fans, it will be on SALE for $2.99 for RELEASE WEEK! So be sure and snag a copy quick.